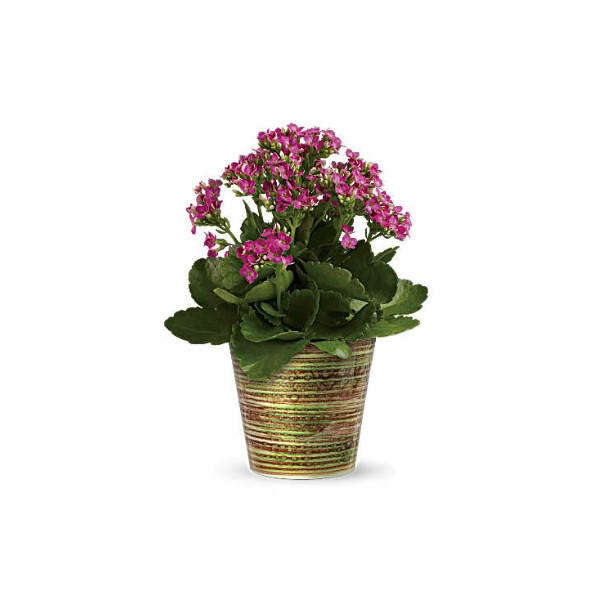 Spreading happiness is as easy as sending this colorful Kalanchoe plant. This plant's pretty flowers and gorgeous green leaves brighten up any room. It's a living gift that keeps on giving. 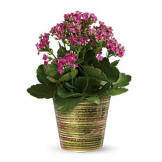 • Arrangement measures approximately 11 3/4" H X 9" W.
Flowers will be received by a Rader Funeral Home's staff. 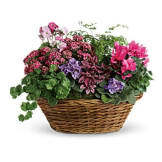 All of our flowers are designed and delivered by hand from a local florist in in Longview.